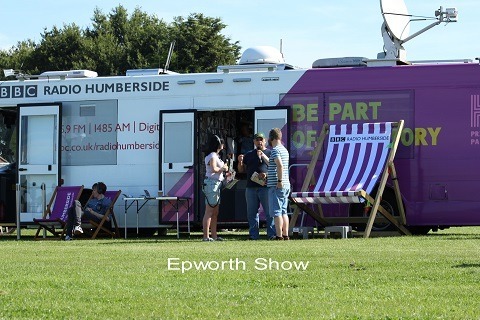 With a history dating back to 1888 the Epworth show is well established as a highlight in the local calendar During its history, the Epworth Show has been held in several sites around Epworth including Battle Green and on two other sites down West End Road. 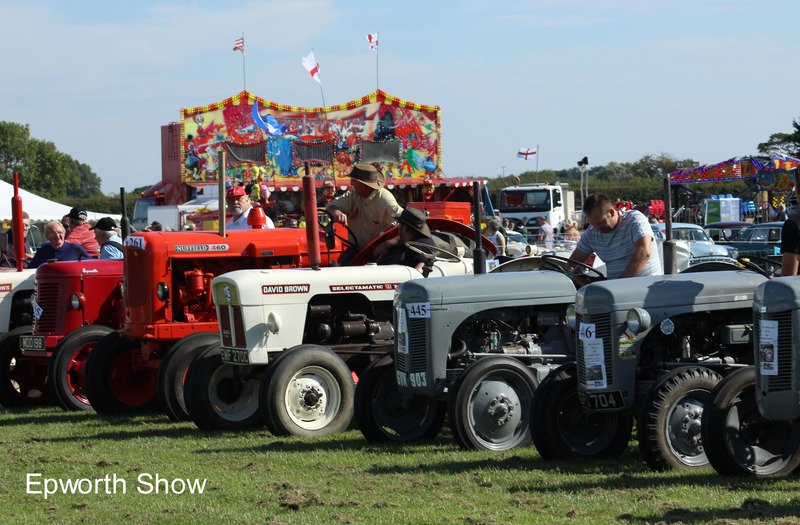 But in the 1980’s we were offered our own permanent Show field, which we purchased and this has been our home ever since. 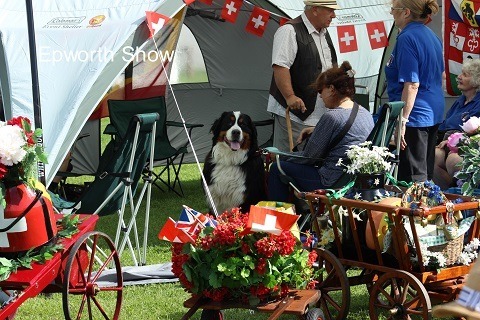 Although this is first and foremost an agricultural show we have added many other sections and are always looking for new ideas. Horticulture and Equestrian sections are very popular and our cage and aviary birds are proving a real attraction. We have a full entertainment programme in our Main Ring and a full day’s entertainment in the Beer Tent which also sells Real Ales. 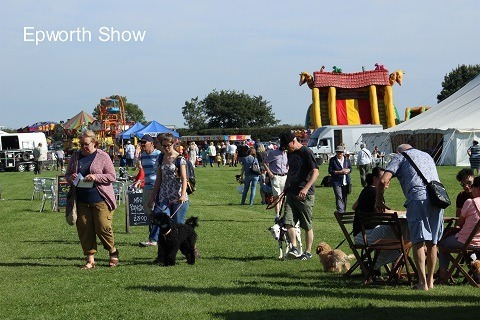 We have both indoor and outdoor Trade Stands, if you are interested in having a stand on the day please go to our Trade Stands section. 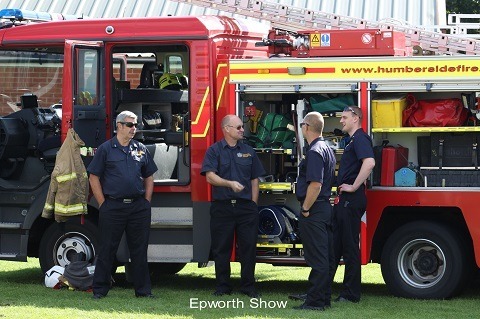 The Epworth Show ground is also available for private hire functions such as Weddings etc. If you would like to enquire about hiring the ground and check availability please contact us.